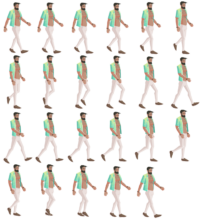 A new example how to render sprites using the TSprite class was added: look in the examples/sprite_sheets/sprite_sheet_animation directory. 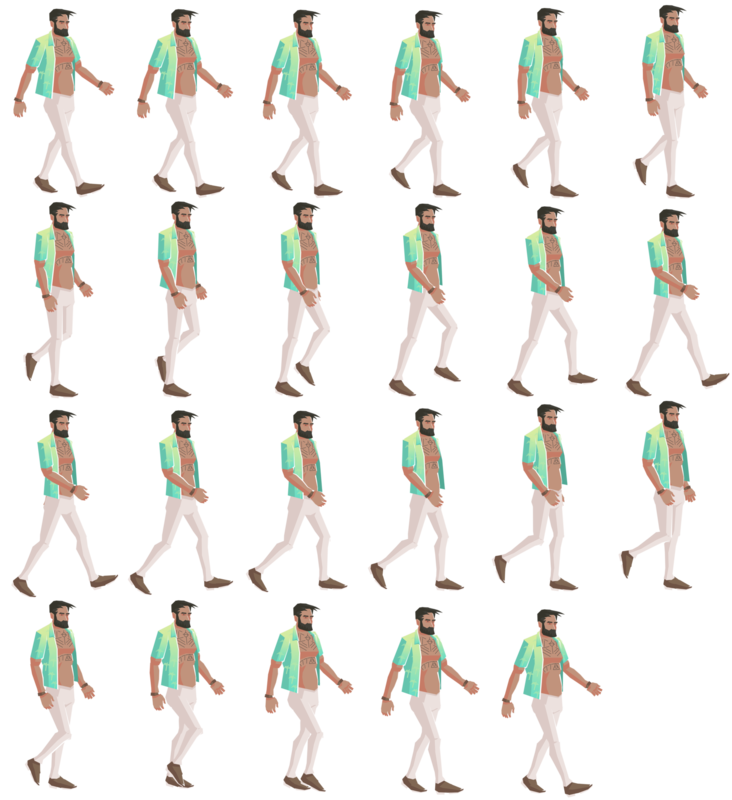 Also, a simple tool to create a sprite sheet from a sequence of images is now available in the examples/sprite_sheets/combine_images_into_sprite_sheet directory. Configure mouse buttons by MouseButtonRotate, MouseButtonMove, MouseButtonZoom. 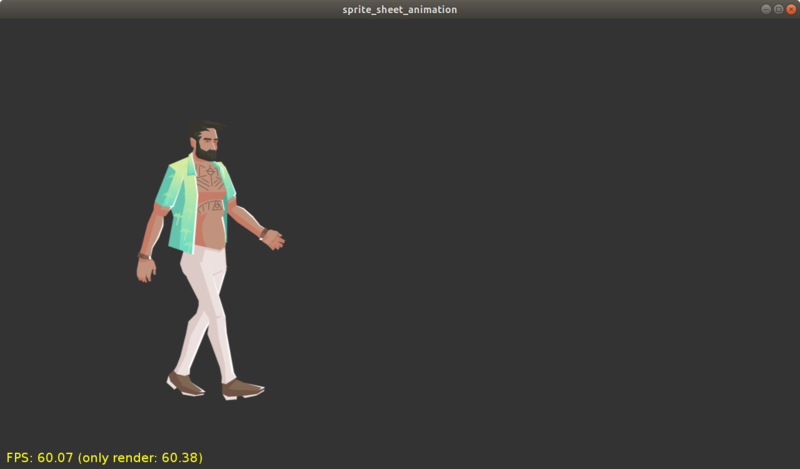 Zooming works with orthogonal camera (in which case we need to scale the model, as moving camera closer/further away doesn’t have any visible effect). LogFileName allows to easily configure log destination.